Let us get your car back into tip top shape! 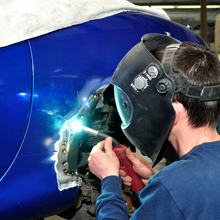 Let our professionals provide collision repair services for your cars and trucks. 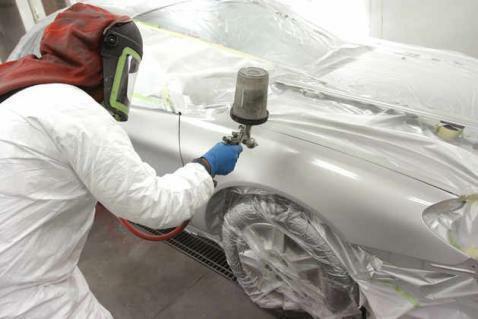 From dent removal to computerized paint matching services, we can handle complete auto body repairs and painting work. As a locally owned and operated auto body shop, we provide prompt and friendly auto services. Our professionals are available between 8:00 AM and 5:00 PM from Monday to Friday. If you want 24/7 towing services, our professionals are just a call away! 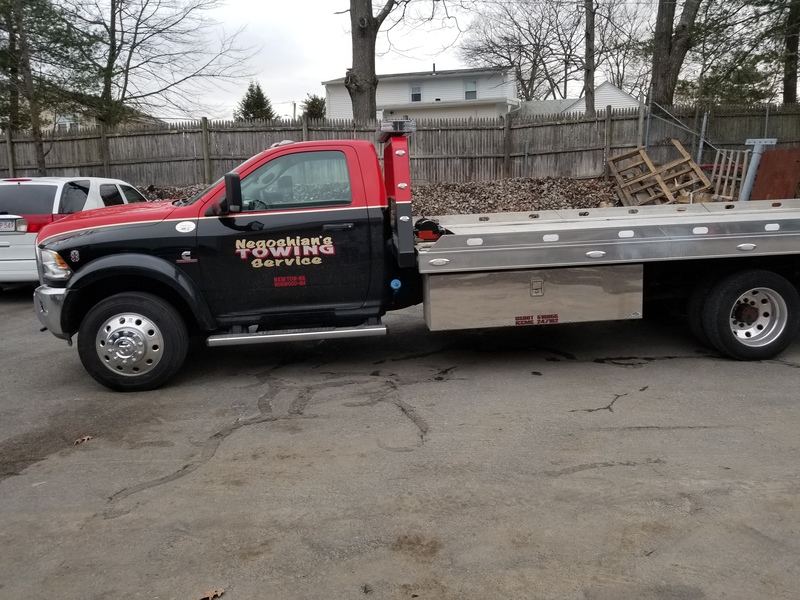 We can tow anything you want at any time of the day! 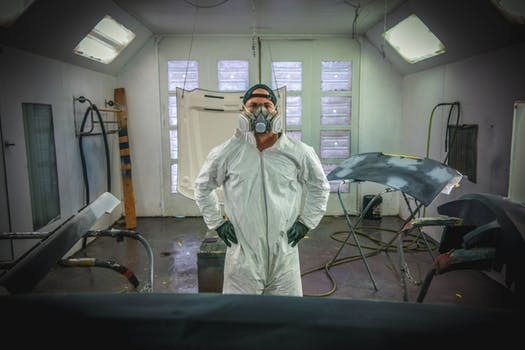 Advanced Collision is a family owned and operated body repair shop providing auto body painting and collision repair services. You can drive down to our shop between 8:00 AM and 5:00 PM from Monday to Friday. Visit us at 451 Walpole Street. Call us at 781-551-9400. Copyright ©2019 Advanced Collision. All Rights Reserved.